With Coachella just around the corner (weekend one kicks off on April 12th), we’re sure you’ve got festival season outfits on your mind. 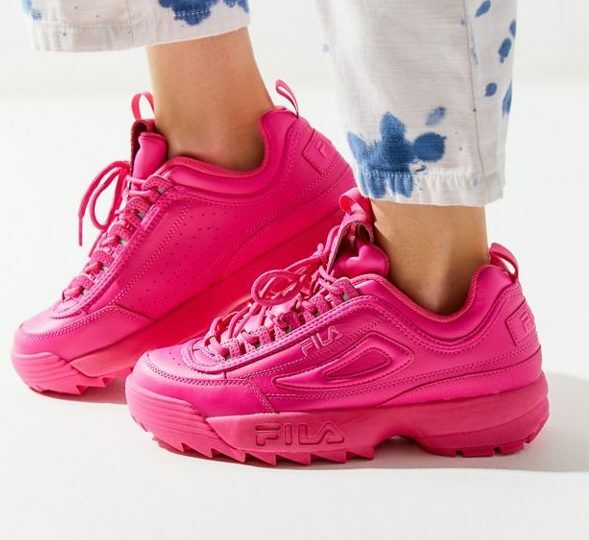 And while no look is complete without the perfect pair of shoes, we also know the struggle of trying to decide between fashion and comfort. On one hand, it’s the land of Instagram opportunities galore. But on the other, you’ll be outside for hours, walking around and often in huge crowds. Meaning you don’t want to be teetering around on a pair of stilettos (even if you kinda do). 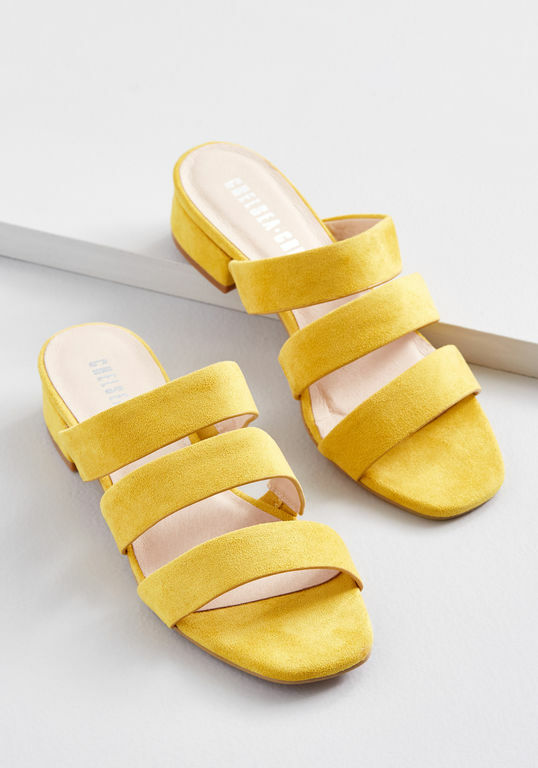 Luckily for you, we scoured the interwebs to seek out shoes that are not only hella comfortable but are also super cute, too. 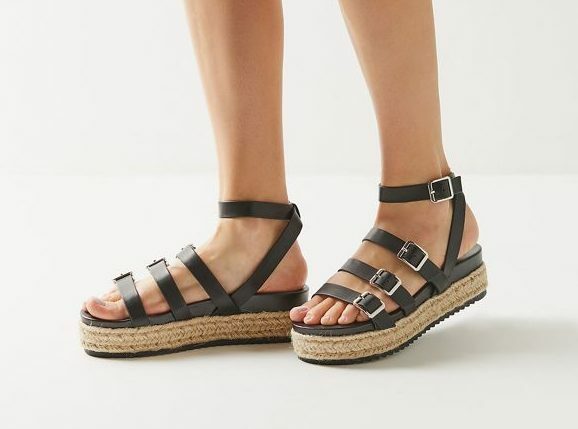 From sandals to boots to sneakers, shop the list below to complete your Coachella look. 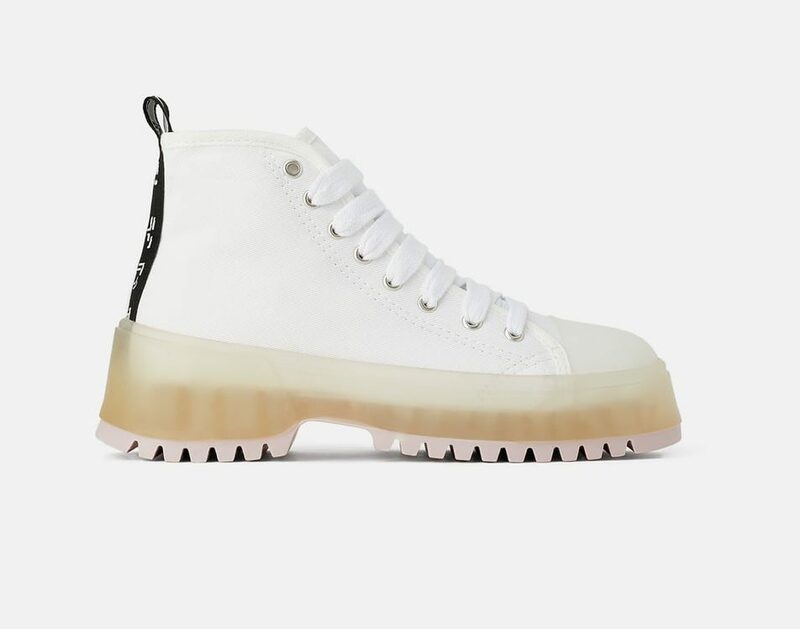 Want something a little dressier than sneakers? We speak from experience when we say these are shockingly comfortable. 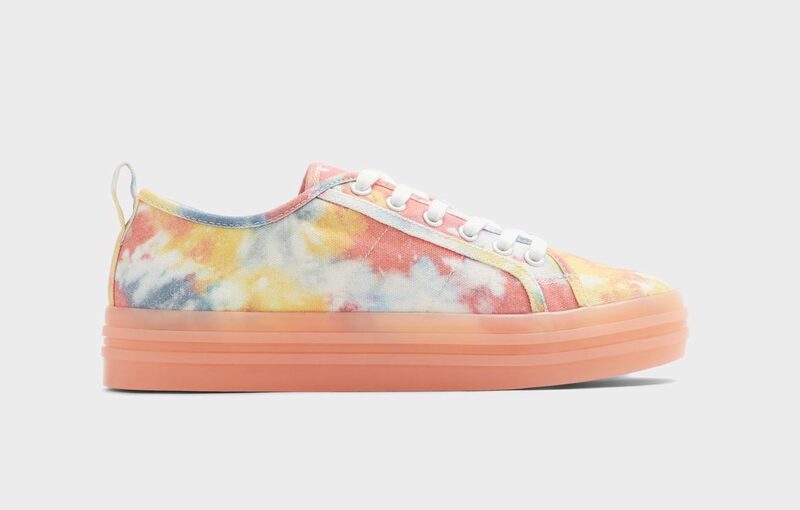 Because tie-dye is still having a moment. 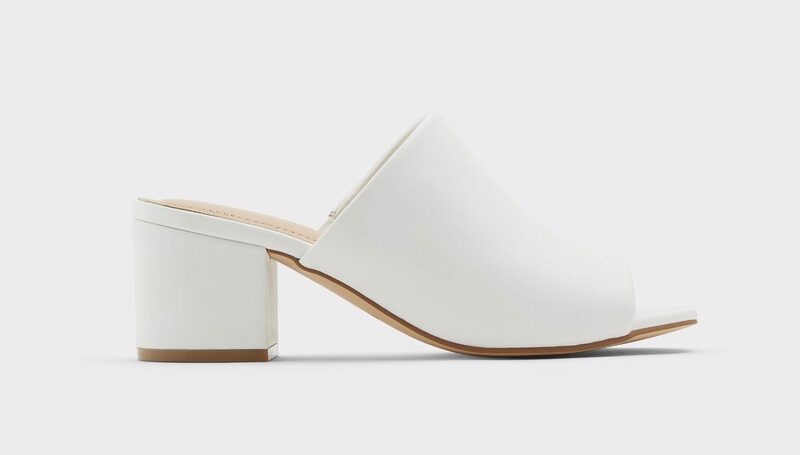 Cute, comfy, and they add a bit of height so you can get a better look at Ariana Grande. 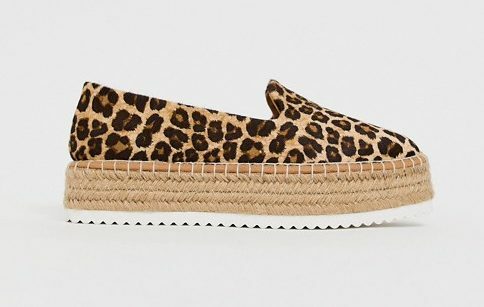 Espadrilles are obviously so popular right now, and we particularly love this leopard print pair. 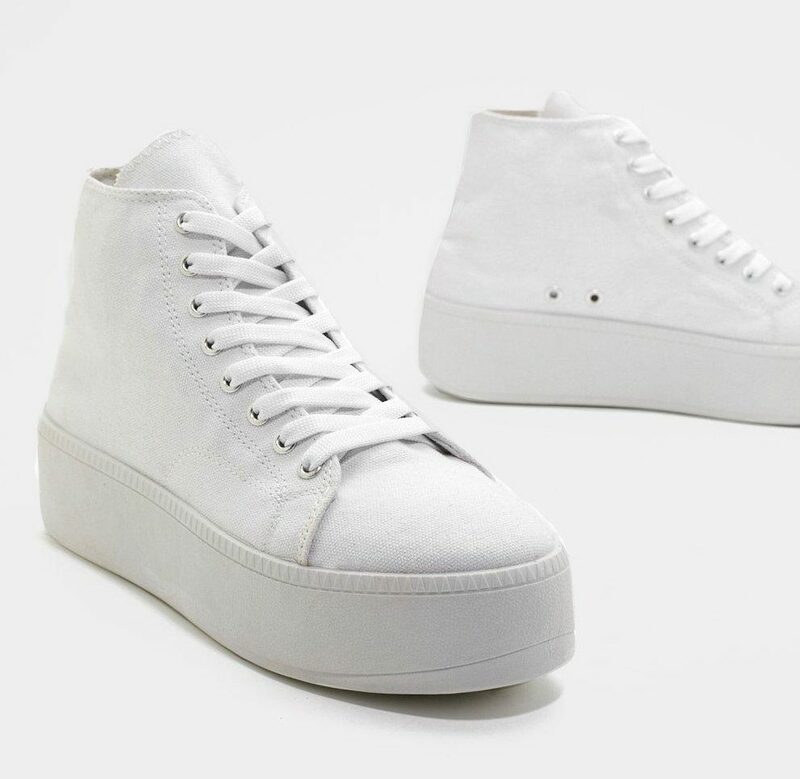 Don’t expect to keep these clean throughout the weekend, but who can resist a pair of crisp white sneakers? 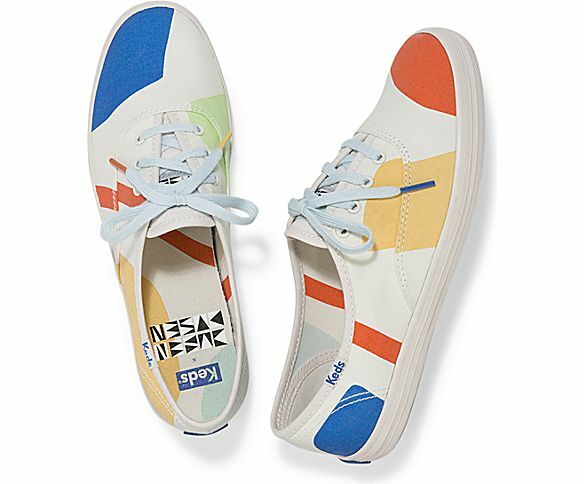 If you’re planning on keeping your outfit on the simpler side, these are a great way to add color to your look. Perfect with denim cut-offs and a white T-shirt. 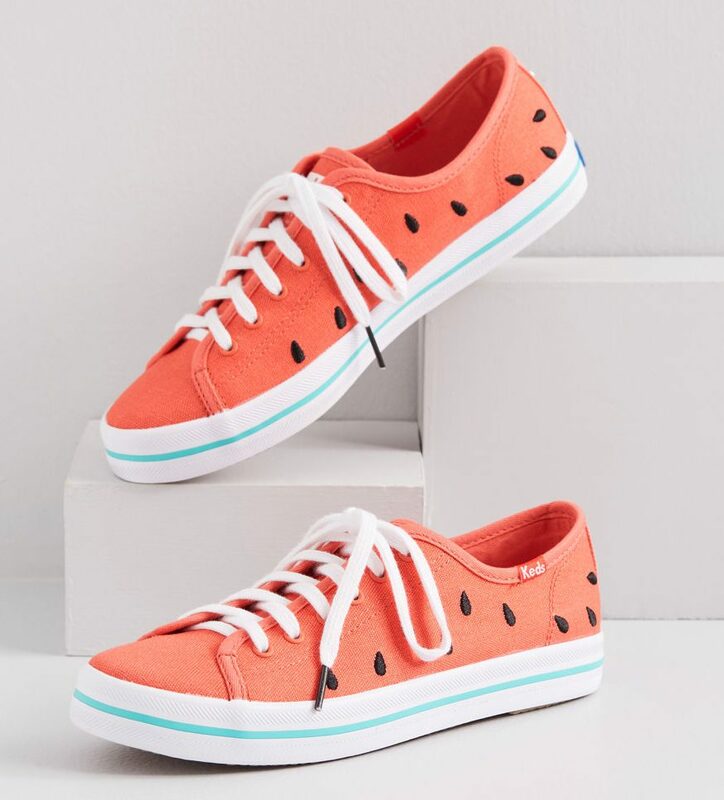 No better way to ring in the season than with these cheeky watermelon sneakers. 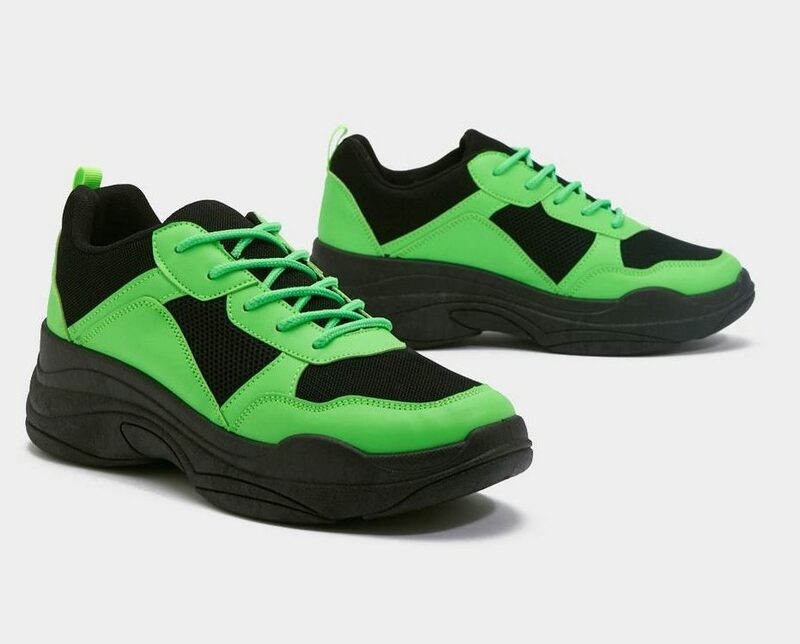 For when you want to dip your toe into the neon trend. …and for when you’re ready to dive in head-first. 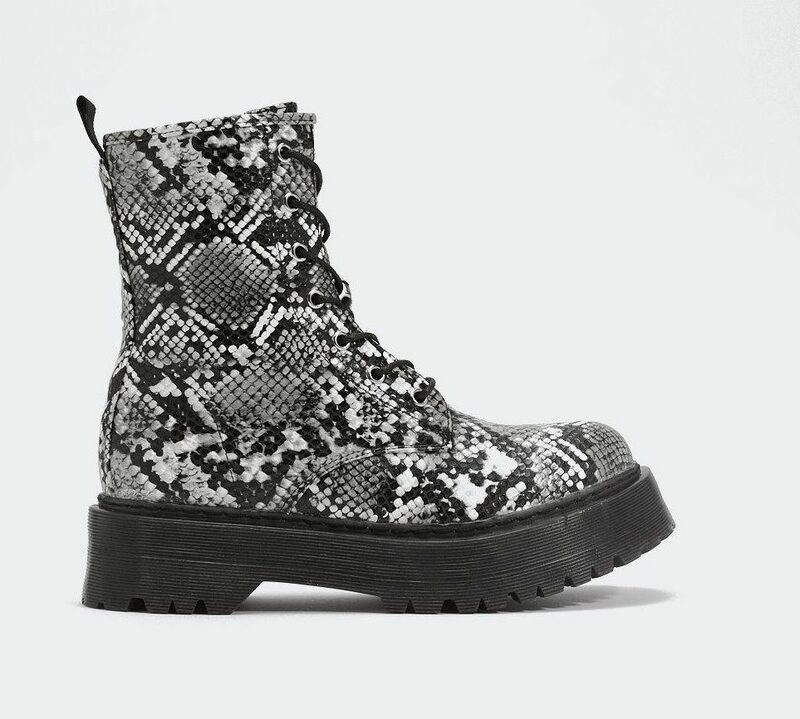 Snakeskin motorcycle boots are something we didn’t realize we needed in our lives until now. 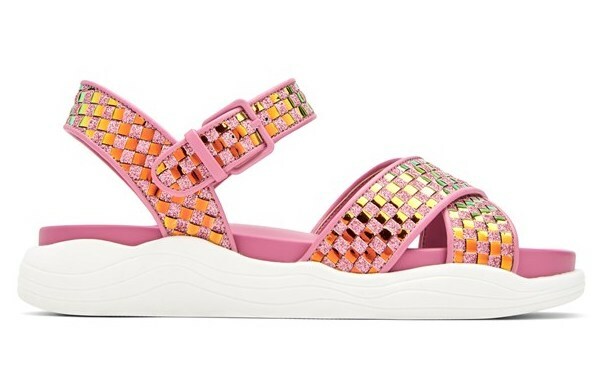 The iridescent detail makes these the perfect festival sandals. 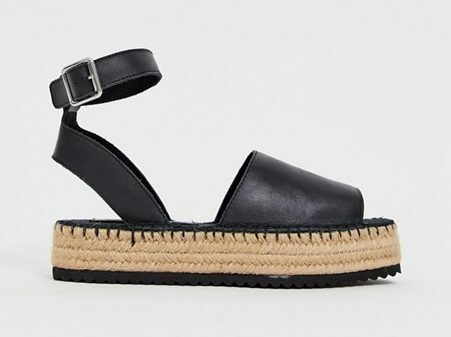 Espadrilles, but make them gladiator. 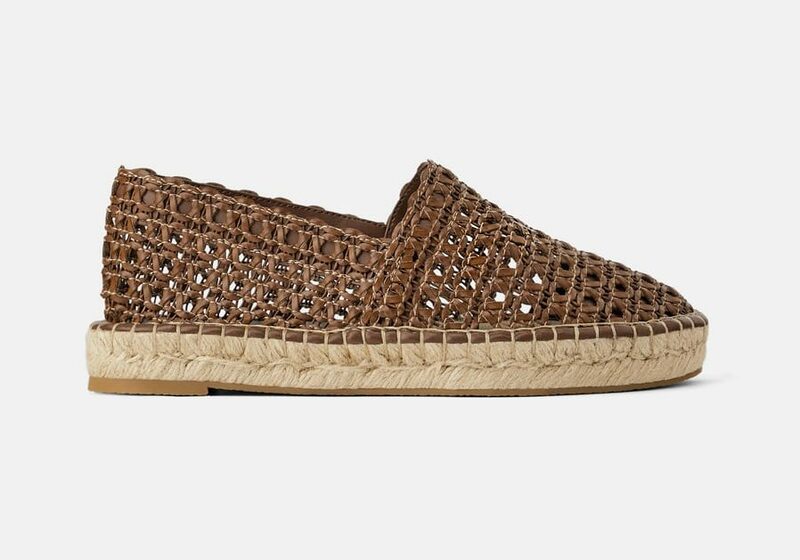 This cute woven pair is totally breathable, which is a good thing after a long day of walking around. Perfect for toughening up a sundress. 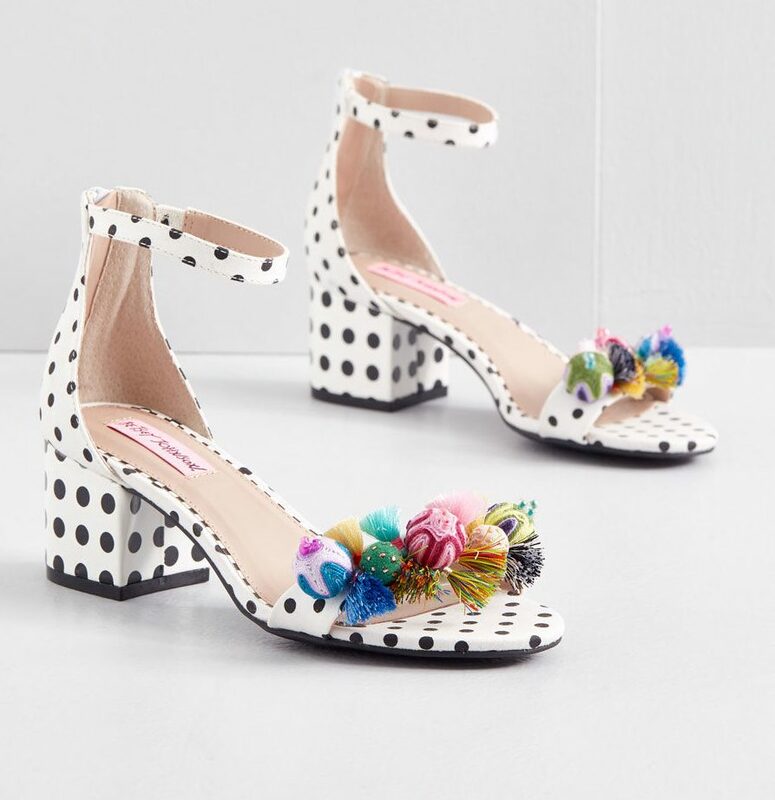 So cute, and easy to slip on and off.